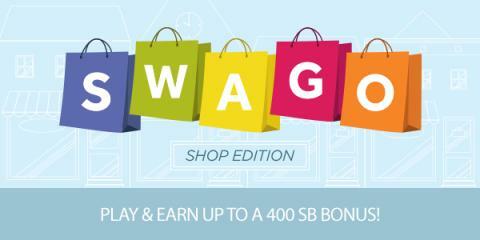 You know that I love a good deal and ways to earn free gift cards. This time of year I'm on the lookout for great Christmas deals and what better to shop with than FREE money (gift cards)?! 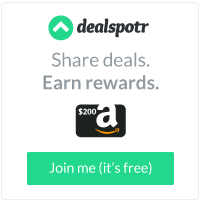 For the last few weeks, I have been trying out this site that pays you to submit deals to the site called Dealspotr. I am excited to let you in on my new favorite site! Dealspotr is the the "Wikipedia of deals" - a carefully built community of 30,000 deal fanatics who earn rewards for helping to contribute to the world's most accurate and complete database of deals. 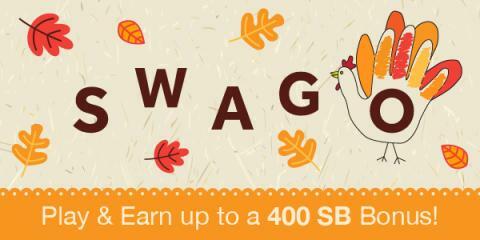 It is unique from other coupon sites with this important detail - you earn REWARDS for contributing! 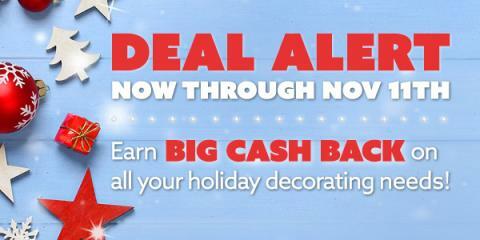 Being paid to post deals, um, YES! The Pediatrician's Guide to Feeding Babies and Toddlers. Every new parent struggles when deciding what to feed their child during the first years of life. It’s a time when a child’s nutritional needs change dramatically, and finding trustworthy information about how to make these decisions is difficult. Unfortunately, there is no single, authoritative guide for parents during this taxing and often stressful time–until now. Written by medical and culinary experts, including a pediatrician, pediatric gastroenterologist, pediatric allergist, pediatric dietitian/nutritionist, and a personal chef/recipe developer specializing in food allergies and dietary restrictions, The Pediatrician’s Guide to Feeding Babies and Toddlers will help parents give their children the optimum nutrition they need to thrive. As a mom of an infant (who is quickly becoming a toddler) this book was exactly what I was looking for. Blogs are nice, but I was looking for more expert direction for feeding my son. Filled with great information this is a book that I will be rereading and recommending often. Disclosure: I received a complimentary copy of this book. All opinions are mine.